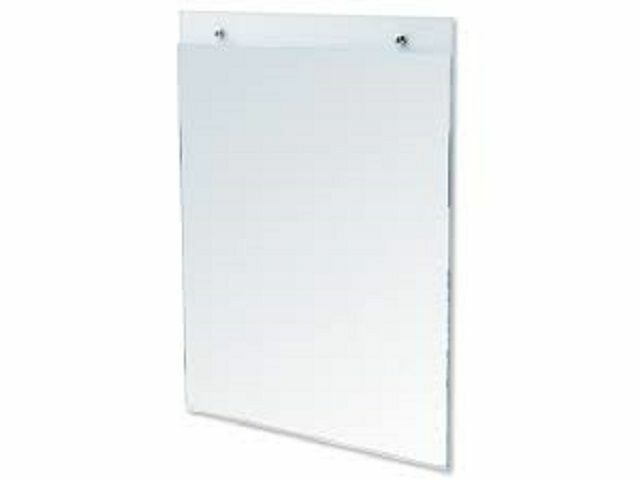 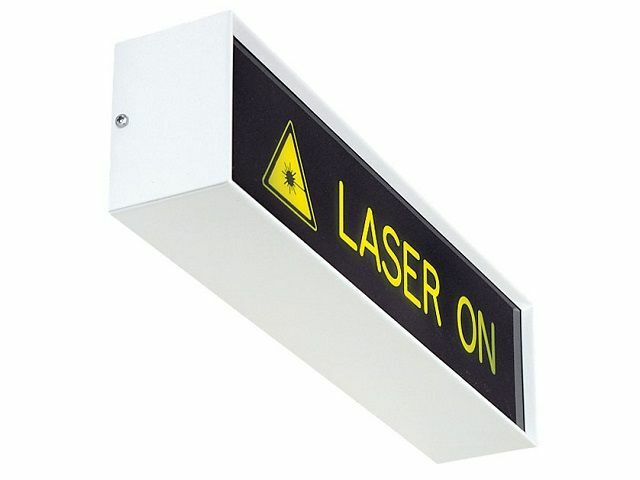 Acrylic Holder for use with Laser/IPL door signs. 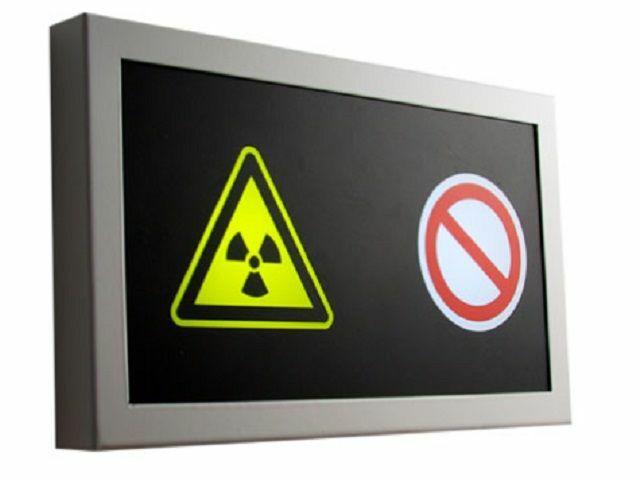 The 2615 Surface Wall Mounted Illuminated Warning Signs are manufactured to meet Standards EN 60598-2-22, EN55015, EN50082-1 and EN61000-3-2. 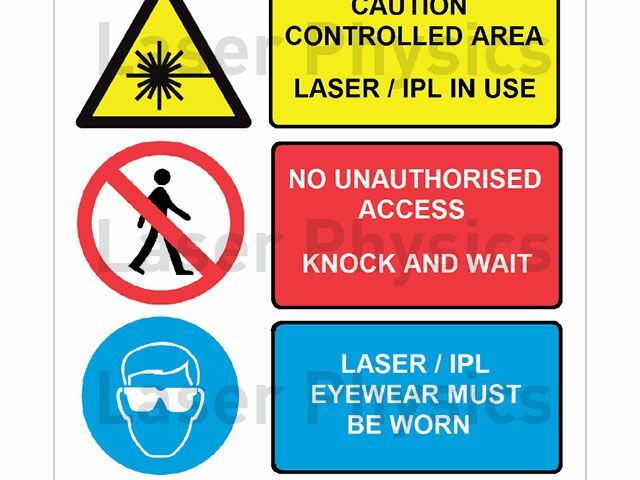 Laser Physics' range of compact illuminated warning and information signs use maintenance friendly, efficient, low power LEDs.